The debut of a car will take place on April 17 in New York at the local auto show. 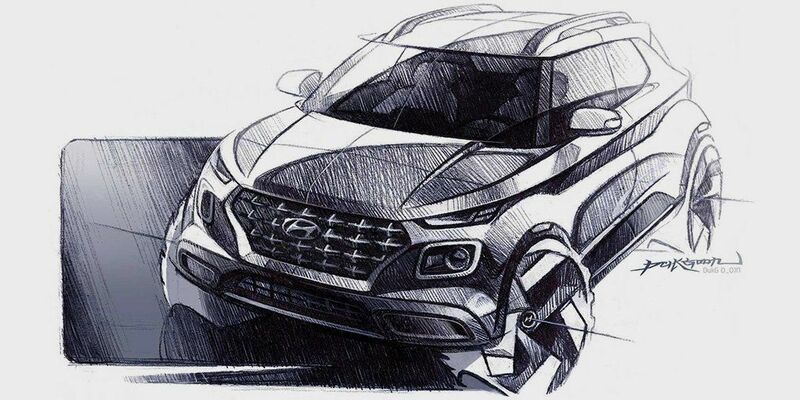 The images demonstrate that Hyundai Venue will get the front end in the Kona and Santa Fe styles. Regarding the cabin, there will appear a huge multimedia touch screen as a tablet, and there are air ducts on the sides. The lower part has acquired a number of analog buttons with a round controller. Global sales of the novelty will be in the middle of 2019. The top Hyundai Venue options will provide with a panoramic roof. Motors of the cross-country will have 1.4-liter petrol and diesel units, working with a 6-speed manual transmission. The alternative is a 3-cylinder turbo engine of 1.0 l, operating with a 7-speed robotic.